SCIP is a solution for entrepreneurs to realize their dream. 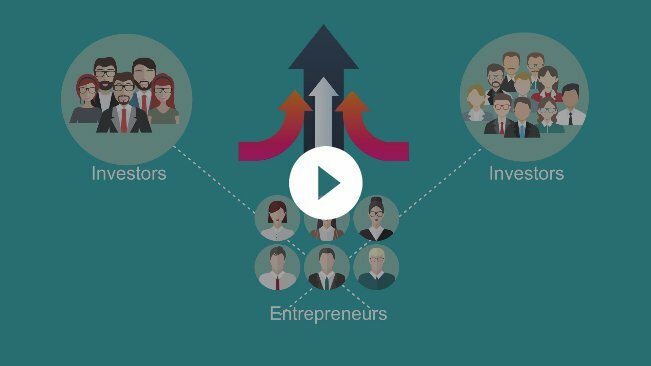 SCIP connects entrepreneur with Investors. SCIP is a platform to assess and invest in startup and small businesses. At SCIP Experienced investors lead their syndicate and investors get access to vetted deals. At SCIP entrepreneurs can connect with Trusted service providers.